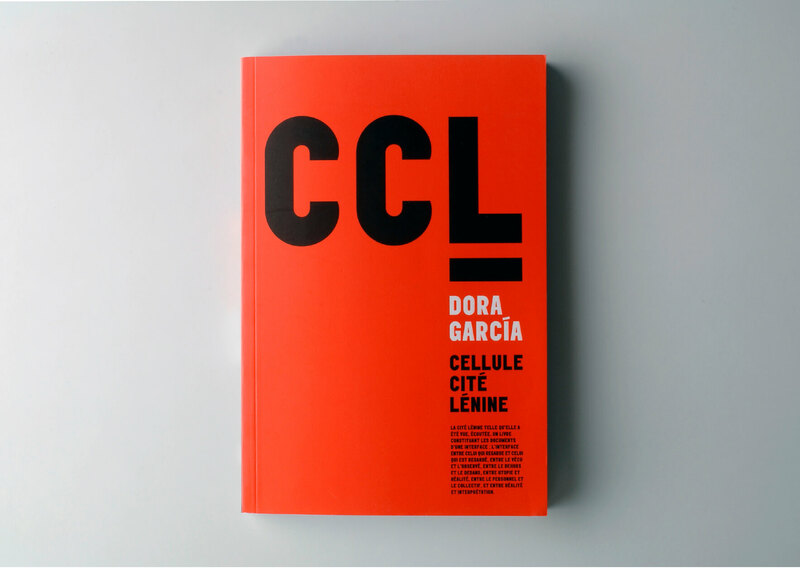 Dora García’s recruited a collaborator, Karim, to enter the community of Cité Lénine as a new neighbour, to collect the stories being told about the building. Following Garcia’s instructions, Karim acted as a resident, listening to the rhythms, the breathing, the schedule, the stories, the events, the opinions, the thoughts of the building and their inhabitants. He was an attentive and engaged observer, but remained an outsider. 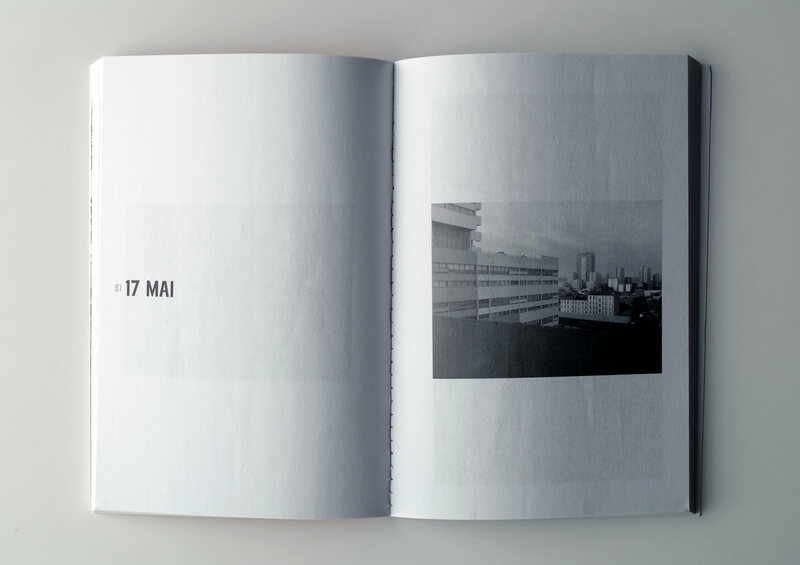 The publication compiles Karim’s day-to-day journal, as a chronicle, a portrait of the state.